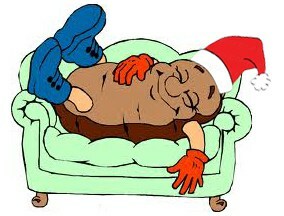 The Potatoes New Zealand office will be closed on Friday 22nd December, reopening Monday 8th January. Wishing everyone a safe and fun filled festive season. Merry Christmas from all the team at Potatoes New Zealand.